These trades are based on 1 contract only. 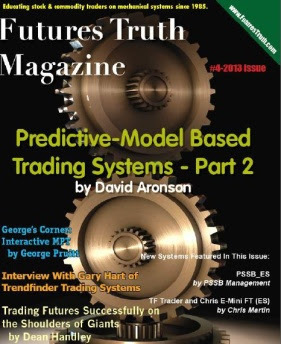 Join the Live trading room, rated of the top trading room by FUTURES TRUTH MAGAZINE and see exactly how TradingStarPro works! Watch professional trader, Harry Singh guide members as they trade the market successfully and profitably. .